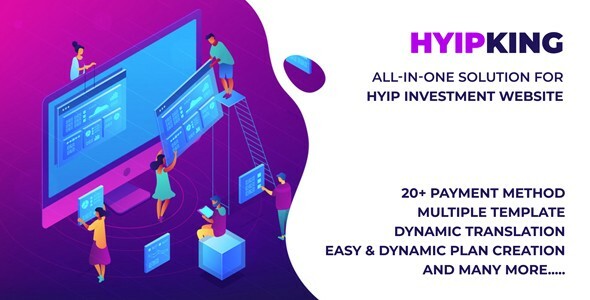 HYIP script which meets all your hyip/investment business needs. All-in-one Solution For Start your own investment program ! Our scripts are developed by our in-house Developers. We always produce secure, reliable, efficient and scalable script. We are doing continuous improvements to make it more stable in long run. We are using the latest and advanced technology Where Security is our Primary concern. We always provide our best in customer support. Our Script supports the 16+ Automated online payment processors. We offer customization at very reasonable cost.